In order to keep on investing in Chihuahua, Honeywell visited the Ministry of the Economy to inform about the development of a project they have for Juarez and Chihuahua. They informed that with this project, Honeywell is going after the consolidation of their design and engineering areas, in safety systems, fire protection and combustion and environmental controls. 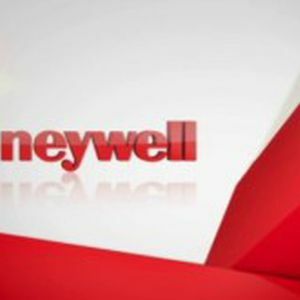 Honeywell’s four strategic business units: Aerospace, Automation and Control Solutions, Performance Materials and Technologies and Transportation Systems currently operate in Mexico with approximately 14,000 employees in 12 manufacturing plants and 3 engineering centers in Baja California and Chihuahua, in addition to their three corporate offices located in Nuevo Leon, San Luis Potosi and Mexico City.